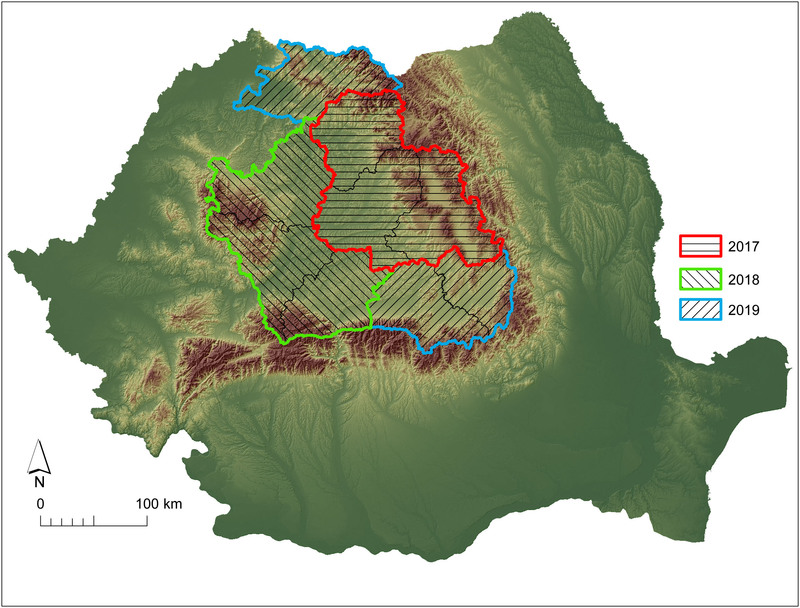 The Inner-Carpathian area of Romania has the highest potential of Europe for ethnoarchaeological research on the preindustrial civilisation of salt. This area harbours some of the most representative and best preserved European archaeological sites related to the continuous exploitation of rock salt and salt-spring brine from ca. 3500 BC until present. Archaeological investigations revealed a prehistoric technique of salt exploitation unique in the world — the so-called “trough technique”. Aside from this, the communities of this area still maintain traditional behaviours related to the exploitation of salt springs and salt outcrops. An ethnoarchaeological investigation of this still living phenomenon creates the premises for a complex understanding of the exploitation of salt in pre- and proto-history, opening new lines of interpretation and issuing new hypotheses. If Romania is the only country in Europe in which preindustrial exploitation of salt is still being carried out on a wide scale, Transylvania and Maramureș are the centrepiece in this regard. The central scope of the project is to produce a complete ethnoarchaeological referential on salt, based on complex interdisciplinary research. Continuing two previous projects (cf. Ethnosal and EthnosalRo), this project will produce, both in terms of the integrated methodology and of the area covered, the world’s first ever ethnoarchaeological research on salt, in one of the richest saliferous regions of the world. The implementation of this project will open unexpected opportunities to capitalise the ethnoarchaeological potential of other resilient areas in emergent or even developed countries. The complete ethnoarchaeological referential provided by this project will have an appreciable impact on scientific paradigms in the fields of world archaeology and ethnoarchaeology. This work was supported by a grant of Ministery of Research and Innovation, CNCS – UEFISCDI, project number 151/2017, PN-III-P4-ID-PCE-2016-0759, within PNCDI III.